WebClues Infotech is a leading app development company, which earns a remarkable name at GoodFirms for its service offerings. Founded in 2014 by Ayush Kanodia, who is an extremely dedicated and passionate entrepreneur holding 7+ years of IT experience. The service basket of WebClues Infotech includes mobile app development, website development, web designing, CMS and eCommerce services, Blockchain development, AR apps, cloud computing, and IoT. The firm holds a rich experience of helping clients with various IT services as per their specific business requirements. Not only this, but the firm also extends an opportunity for businesses to hire resources including app developers, web developers, and UI/UX designers. GoodFirms is a B2B research agency that evaluates and lists various service providers as per their performance. The researchers commence a rigorous research process for ordering the companies, which embrace three parameters – Quality, Reliability, and Ability. Recently GoodFirms evaluated the business performance of WebClues and found the company is particularly agile in offering software development services. Thus, the researchers at GoodFirms recognized the services of WebClues Infotech and positioned the team with the top software developers in India. 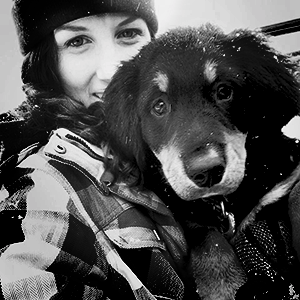 WebClues have an ideology of crafting the vision of clients with an extensive and creative approach. Keeping the concept in mind the team develops remarkable android apps, which gives tough competition in the market. The firm’s Android app development services include custom UI-UX App Designing, Third Party API integration, Affirm Quality Testing and Acute Flexibility. 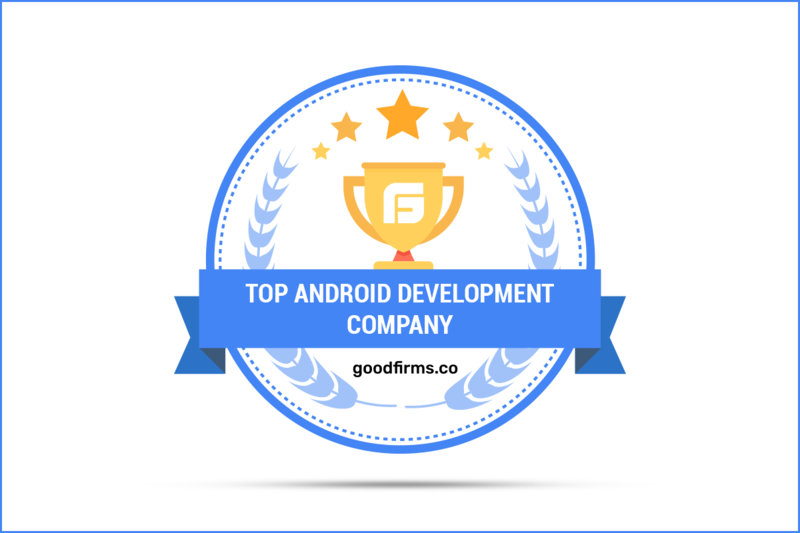 Such efforts by this splendid Android app development company will lead it to be ranked among top players at GoodFirms. The firm holds vibrant knack in developing websites, which are – attractive, responsive, interactive, customized, scalable, secure, and optimized. With a full stack of creativity, the developers at WebClues Infotech develop websites using scripts like PHP, ASP.NET, ROR, Node.Js, and Angular.JS. Majority of the firm’s web development clients belong to start-ups and midsize businesses. However, the team also holds an affluent experience of serving large enterprises. For every client, the company pen-downs the requirements, and after minutely analyzing these needs, the developers come up with a robust architecture. Such varied practices of the WebClues will soon promote the company as highly veteran website development company at GoodFirms.